Are you running out of room in your home or your garage for belongings you want to hold on to but don’t have the space for yet? Are you looking for a convenient, clean, and safe space to store your seasonal items? JD Mini Storage in Capitola is the perfect solution! We have served the community for more than three decades with our wide range of storage sizes meet every storage need. With 35 years of experience in the self-storage industry, our professional, friendly and experienced management team knows how to keep the storage process simple and worry-free. With our excellent customer service and convenient access 365 days a year, you won’t want to store your property anywhere else. We pride ourselves in providing simple storage solutions with no gimmicks or hidden fees. While we don’t offer rental trucks or sell boxes, our storage rates can’t be beat and our terms are straightforward and uncomplicated. At JD Mini Storage, you know exactly what to expect. 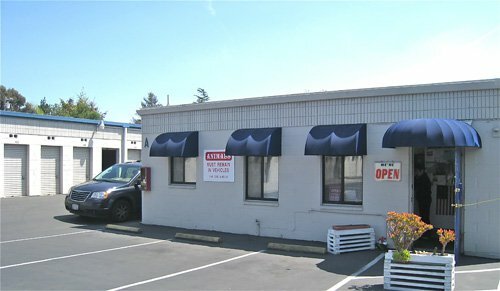 If you would like to know more about us and what we have to offer, feel free to give us a call at 831-462-1910 or stop by our storage facility in Capitola, CA today. We would be happy to answer any facility or storage unit questions you have. Our team can meet with you to give you a tour of our storage facility in person.